Hey everyone! This blogger is about to go back online! I'm not changing the name just yet, but I'm not going to Georgia either. I figured I worked so hard to get you all to sign up I might as well stick with it. What I want from you is responses that you're still receiving everything from me before I put all the effort into posting! And for funsies, can you identify this city? 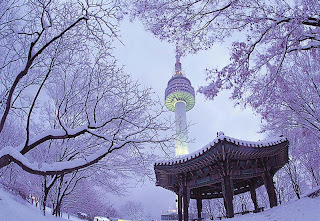 If you're going to South Korea, I'm jealous :| I want to go there. 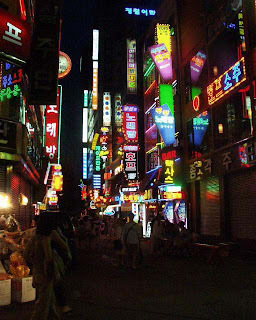 Seoul is a beautiful city. 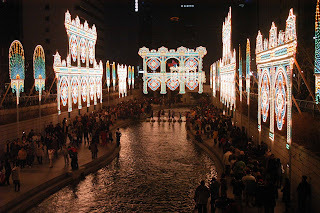 seoul sonds great - and i admit that i am quite jealous.